Travel conditions are difficult today across most of Minnesota and North Dakota. Most of the listening area is in a Winter Weather Advisory until 9PM. Kevin Gutknecht with the Minnesota Department of Transportation encourages planning ahead and allowing for extra time. Roads and Highways in the Red River Valley have reportedly been closed this morning. A Blizzard Warning is in effect until 9PM, for areas surrounding the Minnesota / North Dakota Border. 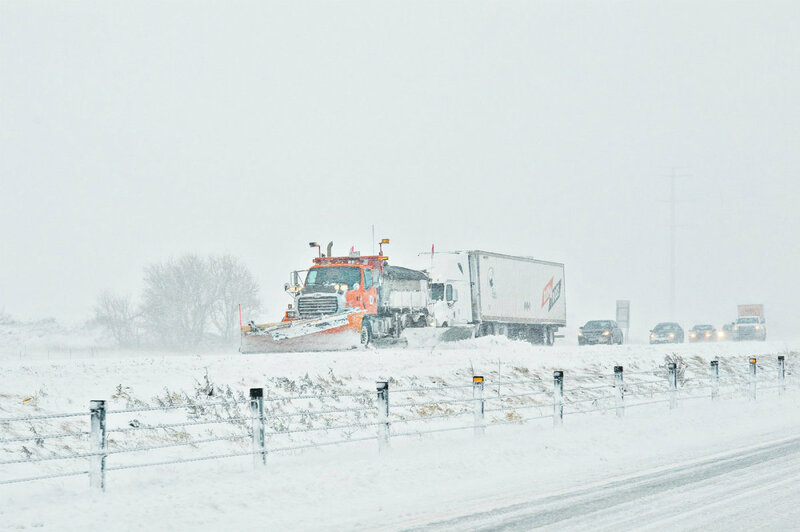 Interstate 29, between Grand Forks and Fargo was closed this morning.